After becoming the number one Game of the year PUBG now going to teaming up with Copcom with there upcoming new game Resident Evil 2. On December 7 PUBG launch its game for PS4 and after that, they post a tweet on twitter about something coming soon. In their tweet, they said "The last day of #PMSC2018 Dubai Finals. What could be more exciting than announcing that PUBG MOBILE is teaming up with @RE_Games! Something is coming very soon. 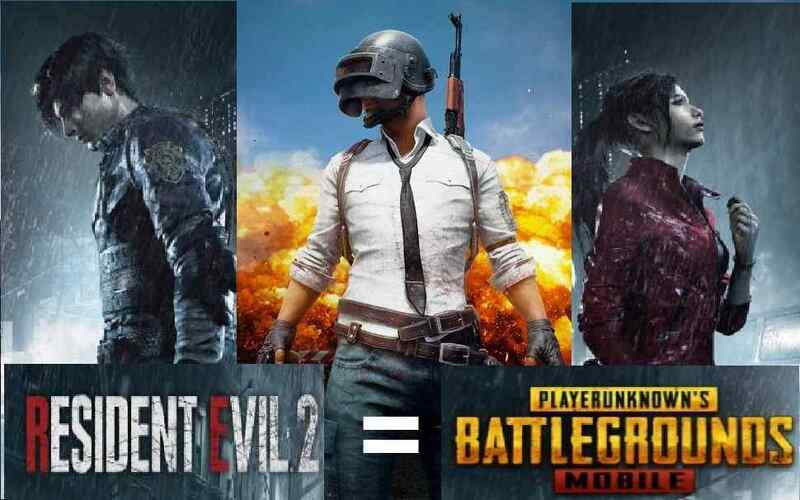 #pubgmobilexre2". 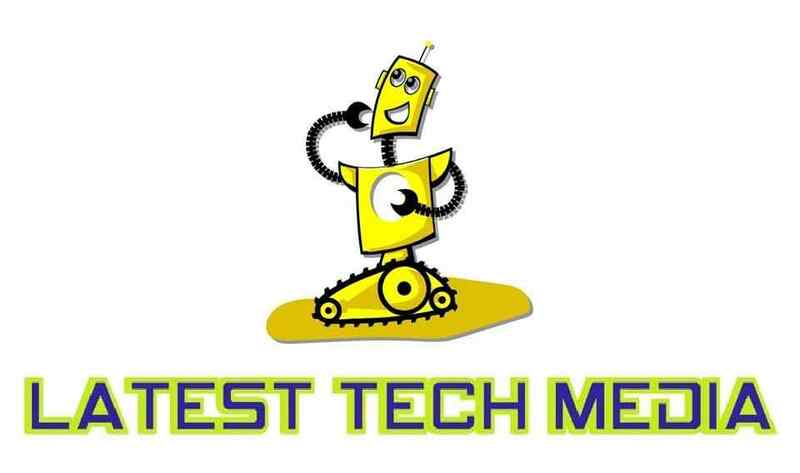 They also launch a teaser you can click here to watch the teaser Here. After they launch the teaser they created a hype but it not clear that what is coming soon as teaser not reveal anything like is they give a resident evil 2 skins in PUBG or they created a new zombie mode in the PUBG as of now we only say that Tencent game and Copcom game is going to team up and they give the best of it. This is the first time Resident evil is going to team up with the mobile game because resident evil game officially only comes in PlayStation, Xbox, and pc. joker and Harley skins and they also provide a mission impossible theme song in the game. 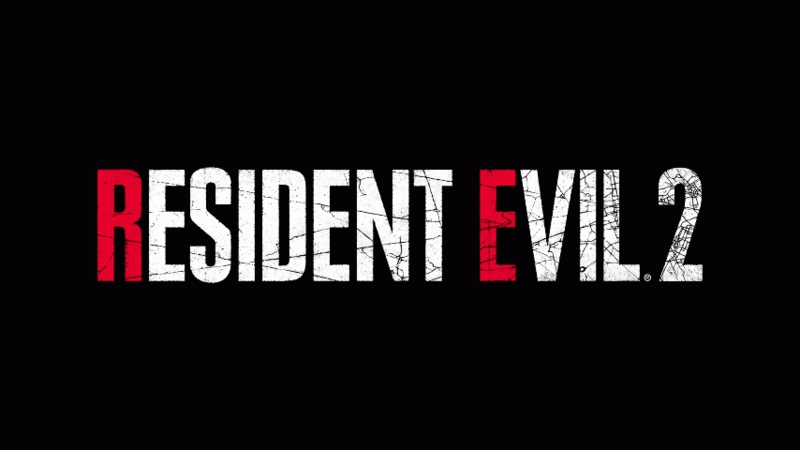 For those who don’t know that Resident Evil 2 is going to launch on 25 January 2019 on Xbox, PS4, and PC. Resident evil is one of the most popular games with the concept of Zombies they made their name in the best games. For those who don’t know that Resident Evil is survival horror zombies game where you will have to complete chapters in it while killing zombies in it. Resident evil also has a very popular movie series here is the list of resident evil movie series. 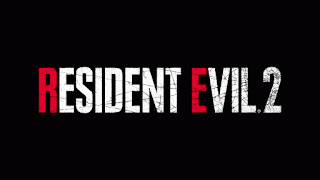 Now Resident Evil going to launch there new game Resident evil 2 on 25 January 2019.